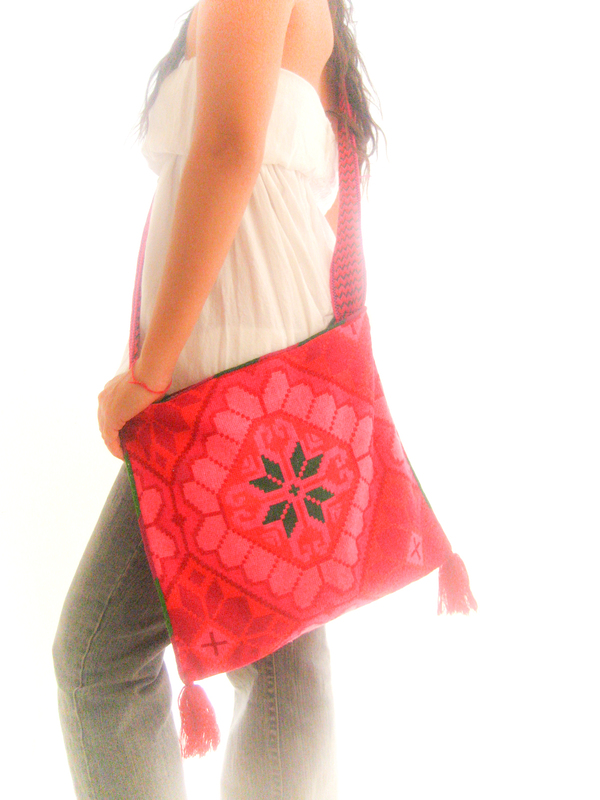 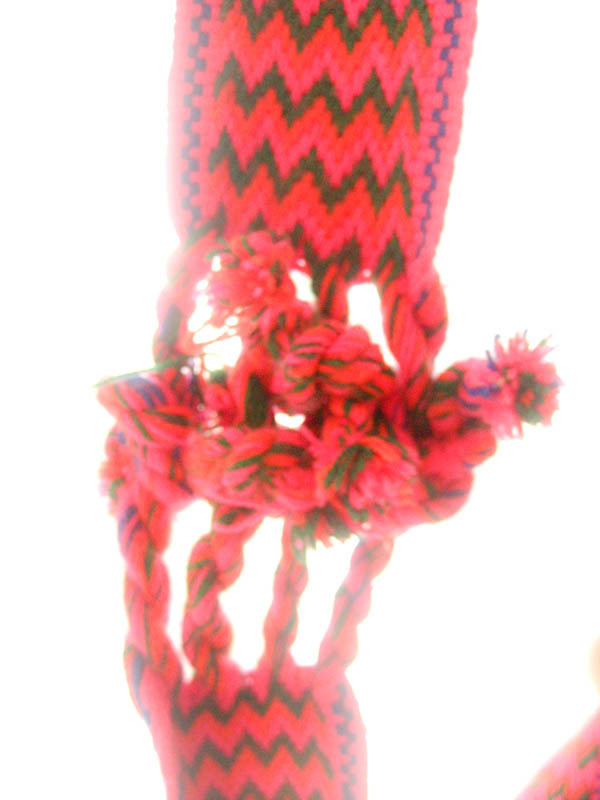 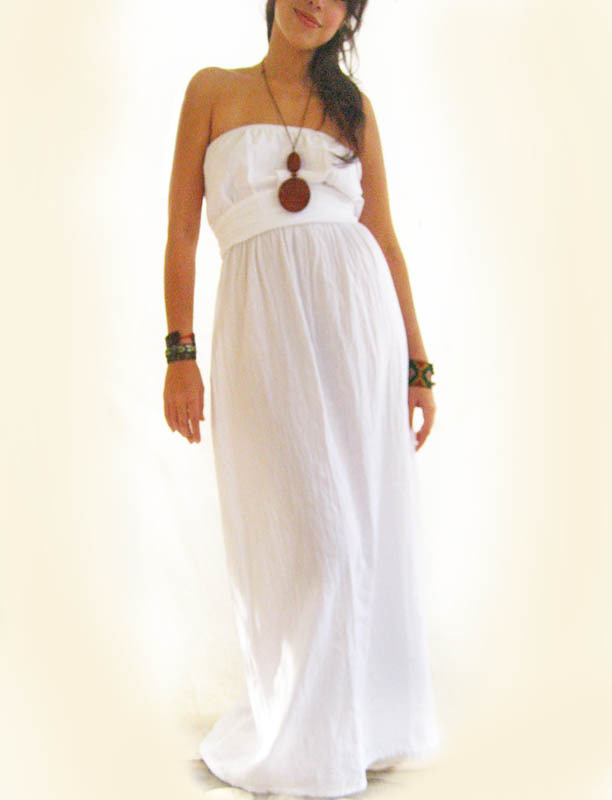 Handmade designs, eco trends, Aida Coronado’s shop on http://www.aidacoronado.com . 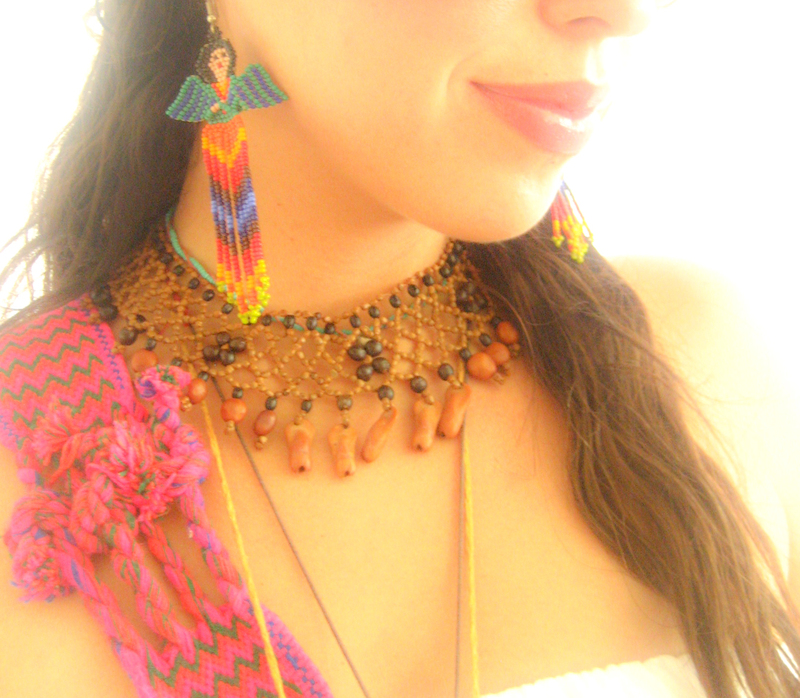 In her shop she shares wonderful and beautiful handmade items from Mexico. 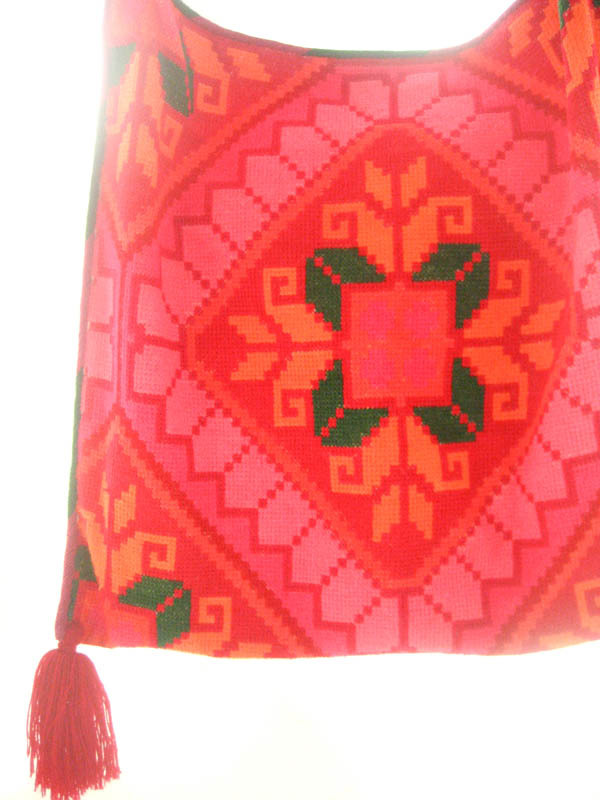 The design and embroidery work is stunning, and the colors are bright and beautiful.